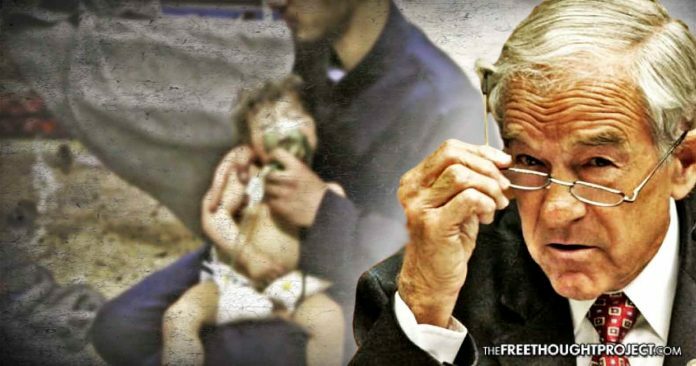 Former congressman Ron Paul weighed in on the alleged gas attack which took place in Syria and noted how the deep state will use this likely false flag to push the US into another senseless war. “All the geniuses tell us that Assad killed those children, but do they really know that? Of course they don’t really know that. They’re making it up. They have no real idea what happened,” Carlson said. Based on an incident which is surrounded in lies, the US is now promising a military response within the next 48 hours.